For more than 100 years, the chlorination of drinking water has been critical to reducing waterborne diseases around the world. As a water treatment method, chlorine is safe, effective and low-cost, making it practical for everything from large-scale municipal systems to family water treatment in rural villages of the developing world. It’s no surprise, then, that harnessing the benefits of chlorine in a tablet form would offer significant advantages—delivering chlorine’s benefits to many across the globe. For 20 years, Aquatabs® purification tablets have been doing just that. These tiny chlorine-based tablets have offered an innovative water treatment solution to backpackers, NGOs, disaster relief agencies and defense forces on a large scale. In fact, this year, 5.5 billion liters of water worldwide have been made drinkable thanks to the tablets. Why do so many leading organizations use them to bring clean water to millions? Let’s explore. 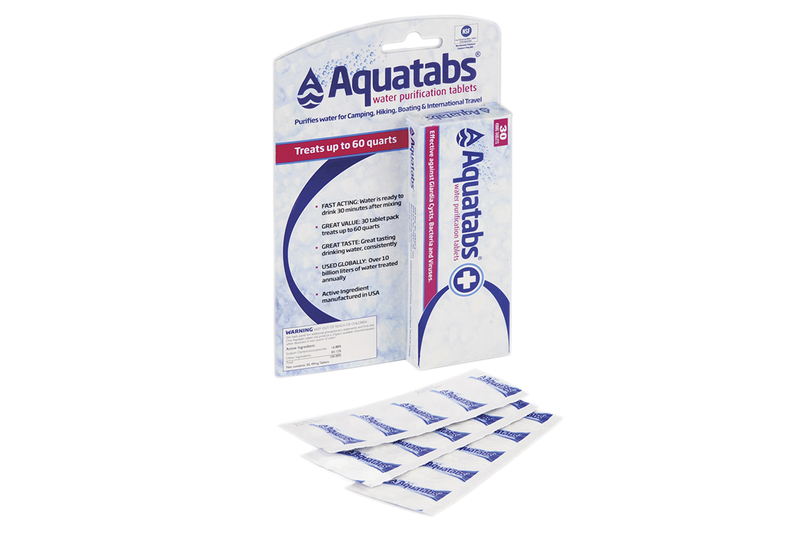 Aquatabs tablets are effervescent (self-dissolving) tablets, which when added to water kill the bacteria and viruses that cause cholera, typhoid, dysentery and other waterborne diseases. The tablets’ active ingredient is a salt-based chlorine form known as NaDCC. The NaDCC used in Aquatabs is approved by the U.S. EPA and NSF for routine treatment of drinking water for human consumption. When an Aquatabs tablet plunges into your water and rapidly dissolves, it forms what is called free available chlorine (FAC). FAC is a balance of differing levels of hypochlorous acid and hypochlorite ion depending the pH level of the water. When FAC agents come into contact with waterborne microorganisms, they attack the pathogens at various levels, either killing them or rendering them incapable of reproducing, making the water microbiologically safer to drink (Aquatabs are not effective against some protozoa). It takes just 30 minutes for the tablets to conduct their disinfection. And chlorine’s residual effects mean the water will continue to be disinfected long after initial treatment.  Aquatabs are also individually packaged and pre-dosed, making them exceptionally easy to use in a backcountry environment. For fast-packers, ultra-runners, bikepackers and high-mileage day hikers, Aquatabs offer a reliable and minimalist clean-water solution. In much of the developing world and in the wake of disasters, water should be treated before consumption to ensure its safety. Purification, instead of simple filtration, is most often necessary to kill potential viruses, which are spread to humans through human waste—and are not removed by basic filters. Aquatabs purification tablets are easy to transport to foreign countries and may be shipped as non-hazardous goods due to the way that they are packaged. This makes them a convenient way to import chlorine for aid workers and NGOs operating abroad. In addition, the tablets’ pre-dosed design and ease of use is readily communicated across language barriers. In remote villages and disaster-stricken zones, the typical infrastructure necessary for water treatment does not exist. Here, Aquatabs also provide an affordable way to deliver the advantages of chlorine. One of these advantages is chlorine’s residual effects, which helps prevent recontamination of treated water as it’s being transported from the source to the home. This benefit allows family members to go to the water source just once or twice a day and enjoy clean water for the entire day. In the developing world, Aquatabs are used for more than just treating drinking water . Relief agencies, NGOs, local communities and hospitals use them for sanitation and hygiene efforts, including surface disinfection, fruit and vegetable disinfection, and other purposes. The tiny tablets have also been used as a vehicle for aid workers to educate local communities about the prevention of waterborne diseases. NATO, along with the military units of many countries, and peacekeeping forces around the world also rely on Aquatabs for many of the same reasons listed above. Even marine vessels and airplanes often keep inventory on board. With a five year shelf-life, the tablets can be used as a backup or a supplemental water treatment solution. As you can see, the benefits of chlorine are far-reaching. And the ability to condense them into small, easily transported tablets has had a major positive impact on global health—from safer drinking water to healthier living conditions for all types of communities around the world.